One of the longest-running sitcoms of the streaming era is coming to an end. 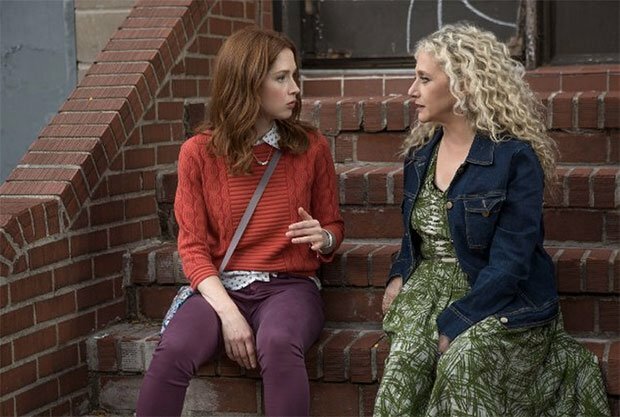 Unbreakable Kimmy Schmidt, the acclaimed Netflix comedy that debuted on the service in 2015, is about to enter the beginning of the end. The show has had an unusual life, having first been ordered by NBC before being acquired by Netflix with a two-season pickup. It survived two seasons beyond that initial order, picking up Emmy nominations for its cast and for the show itself along the way. The first six episodes of season four debut on Netflix on March 30, with the second half of the season and a Netflix original movie coming soon after. What do you think of this news? Will you miss Kimmy Schmidt and her zany pals? Let us know in the comments below!